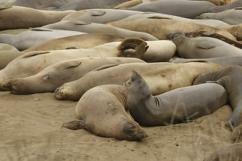 Explore San Luis Obispo County from January 15 - February 29! 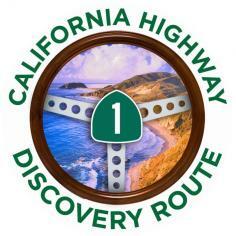 Immerse yourself in the local marine life, coastal heritage and natural attractions during the third annual celebration of Coastal Discovery & Stewardship along the iconic CA Highway 1 Discovery Route. 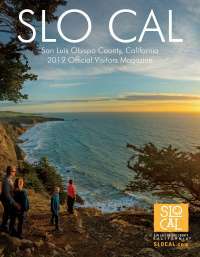 Experience fun, adventure and coastal discovery in 10 destinations along the Central Coast with more than 30 unique stewardship travel activities where you can explore Marine Protected Areas and learn how you can make a difference while on vacation. Then when you start feeling a little peckish, savor the special wine and food pairings by the 10 Pacific Coast Wine Trail wineries.